More and more people are using their mobile devices to conduct searches. It’s estimated that over 80% of searches are done from mobile devices. What are these people looking for? Most of them are looking for something they already know exists or are searching for something general. When they are searching for something general like “_____ Near Me” who shows up? I’ve been building websites and marketing on the Internet since before most people had a computer much less a mobile device. I have decades of experience selling products and doing promotions through the internet. From luxury furniture sold sight unseen, to gourmet Coffee beans, digital downloads, I’ve had my hand in a variety of Internet Marketing. I have been in the top of Google, I have been at the bottom of Google. My work with Governor Ventura’s campaign taught all politicians to follow social media and the power of it. What I do now is pretty simple. 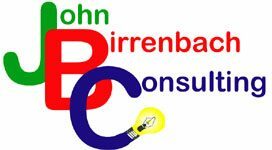 I examine your current methods of internet marketing and determine if your doing the right things and provide options to improve things. Don’t be fooled by people who will get you to the top of Google or any search engine. While there are many good programs out there, there is also a lot of junk being sold to people. What you can see in the graphic is that more people find places on Google Maps than through Google Search. What I am doing now is helping people with Local Map Searches. These are the kinds of searches people do when they are looking for something local like a place to eat, drink etc.. with their phones. Everyone has done a “______ Near Me” search with their phone. Everyone sees what comes up first, how is that one place is higher than another? That’s a thing that I have learned how it kinda works. It has a lot to do with the way Google operates, The Android Operating system on so many phones, GPS positioning, Becoming a Google Guide, Reviews, Pictures and other things. I can help guide you and help build your local presence on these mobile devices. As a Google Guide I can put places on the map, or take them off too. Someplace that isn’t labeled in Google can be changed same for a place that is. Recently a local park I found wasn’t labeled in Google. It is now. Within a couple of minutes the park was labeled in Google Maps. 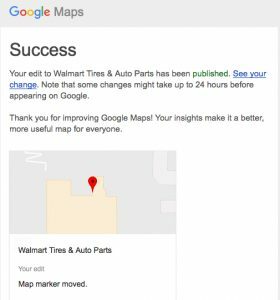 Other things can be done that improve local search results all of which I have tapped into. 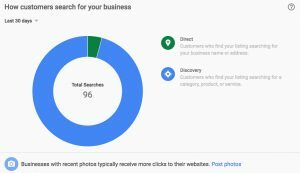 The key is getting into and staying in a top position in Google Local Searches. 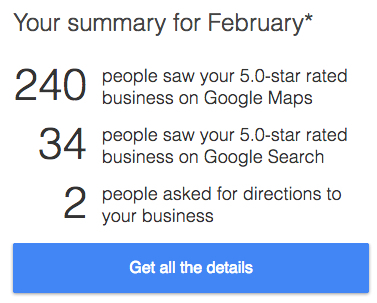 Doing that involves getting reviews of your place of business. A place with more reviews, pictures and other things is going to advance higher than other things. One of the keys is to have a nice website, social media presence like Facebook, Twitter etc… Then comes some work of getting reviews, pictures, proper map placement, and eventually you will move up the ranks in Google Local Searches that really impact your local business bottom line. I can help speed up that process. As you can see from the graphics lots of people do local searches. Using Google analytic data for my coffee website, you can see most are obviously doing a Coffee Near Me type of search. Most of them DISCOVERED me and my website through a local search. These searches result in customers. Getting pictures of your business and items also help your presence. Within a week of uploading these pictures you can see the number of people who viewed them. What would you do with an additional 500-800 people looking at your business each week?